Whether you are running a grocery store, a five-star hotel or a catering recruitment agency, you are still going to need to have the best employees for your working environment to give excellent customer service and to make sure that your customers and clients have enjoyed their experience of your facilities so much that they want to come back again and again. Having control of a catering facility is not an easy job to take on. The very nature of working in the catering environment means that you will be open outside of the normal working hours (meaning 9am until 5pm), so finding reliable employees that are happy to be working late into the night and weekends – which no one enjoys – is a difficult thing to do. Unpredictable shift patterns can put people off straight away. Depending on how large your establishment is and how many people you cater to on a regular basis depends on how many members of staff you need to employ. 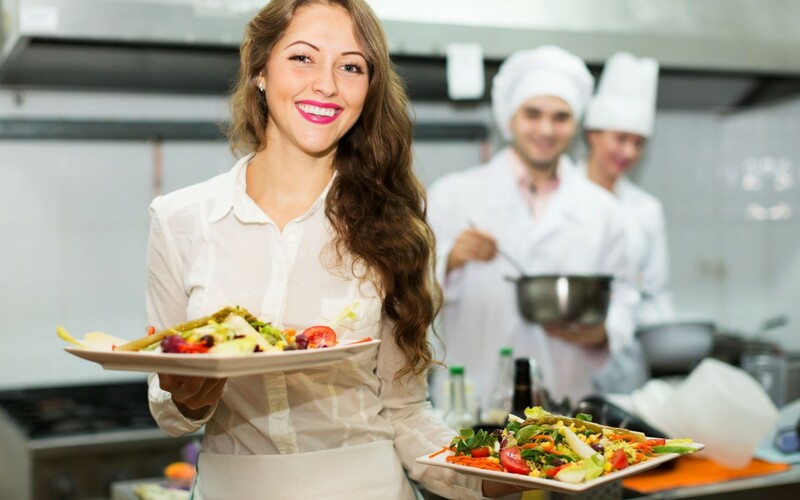 It seems quite easy to hire people to be waiters / waitresses or to work behind the bar, but if you need to employ someone to be a chef and cook food then it is best to go to a chef recruitment agency, then you will know that you are getting someone in that is fully qualified to do the food work you require. When you turn to a recruitment agency, it’s best if you work with a single person within that establishment so that you can build up a rapport of communication and sometimes your needs are particularly urgent and they need to have people on their books that they can send to you straight away. Many employees with experience that are looking for a change of job or just to find employment after they have been unemployed will contact agencies rather than deal direct looking for adverts in newspapers and the trade press for vacancies. Using a recruitment agency is an expense worth paying for a catering establishment because it means you can spend more time managing your business rather than turning yourself into HR Department. With any staff that you permanently employ there are ways to get the best out of them. One of these is to listen to them; employees have opinions and a different perspective to you, as the employer. Listening takes time, but it also builds up trust and ensures that you’re dealing with real issues and getting to the root of any problems. A member of staff will feel more involved and appreciated if you take the time to ask them for feedback.